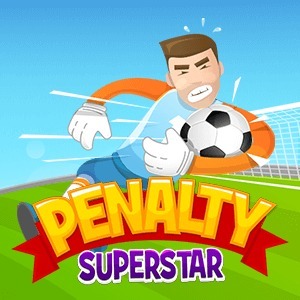 Penalty Soccer Superstar the fun online sports game. Are you ready to become a soccer superstar? Play as the goalkeeper and battle your way through 3 leagues to become the ultimate penalty champion! Play penalty soccer sports games online free or on your mobile phone or tablet today at gamespinn.com.